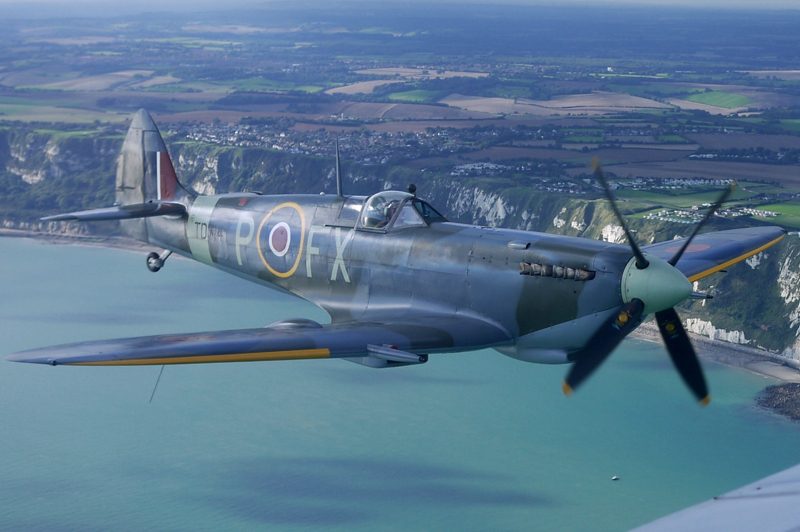 Action Stations was borne in 2010 out of a passion for the iconic Spitfire. 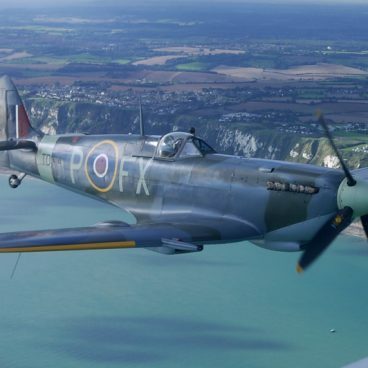 We aim to share experiences with what must be the most famous aircraft of all time with enthusiasts from every walk of life, from veterans to children. 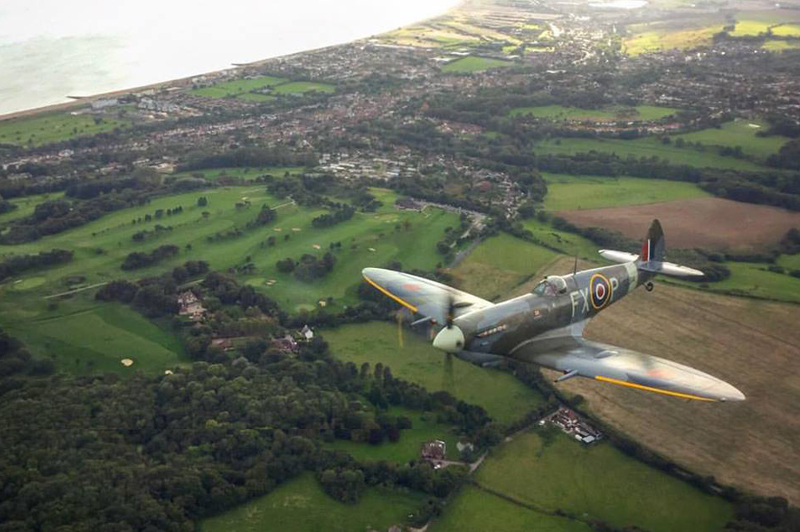 We started the fly along side a Spitfire business and have become the UK's leader in delivering such experiences. 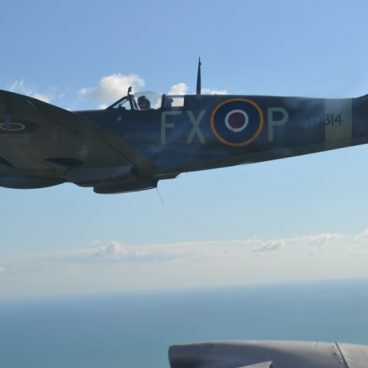 We have developed the business using the De Havilland Devon as the customer aircraft and now operate from the beautiful Headcorn airfield (ex RAF Lashenden and last remaining grass wartime fighter base in the South East). 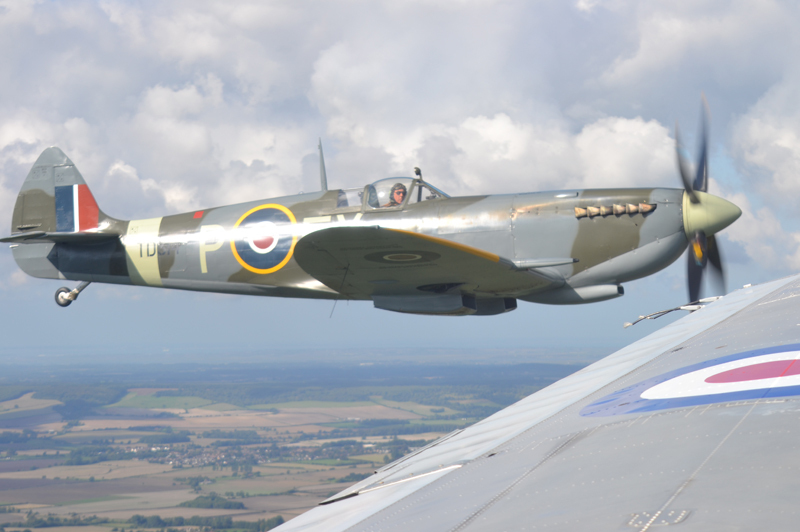 What better way to see a vintage aircraft but from another vintage aircraft! 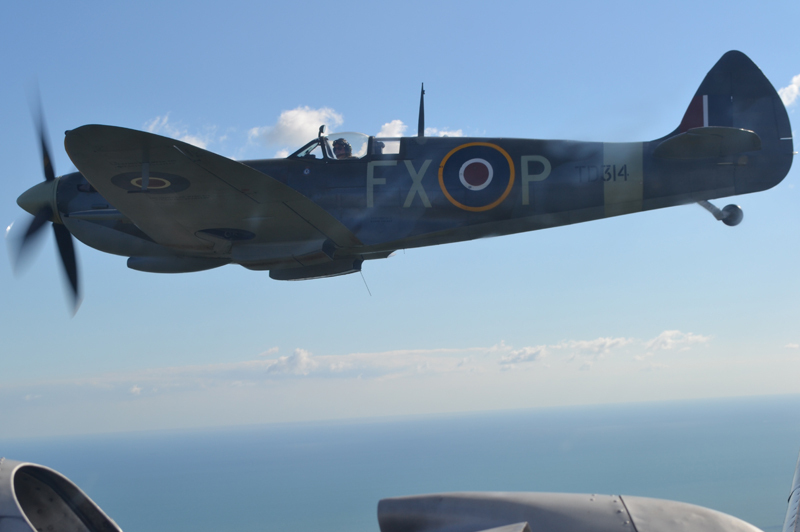 Please see our write up on our De Havilland Devon by pressing the "Read More" icon above. In our opinion, this is the best viewing platform bar none. 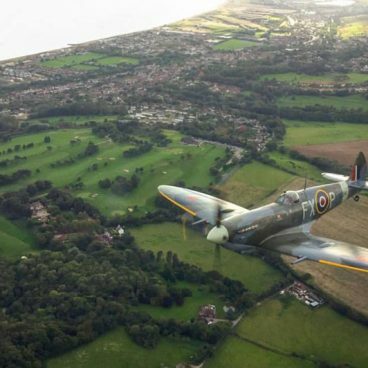 You will be able to take some fantastic photographs without a long range lens or specialist equipment as the Spitfire really is that close and the panoramic windows give the best view possible. Some of the pictures in the gallery have been taken on phone cameras but you would not know! 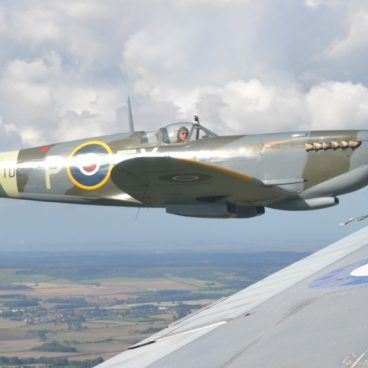 In 2015 Action Stations became part of Aero Legends Ltd who also offer fly in a Spitfire passenger flights and have a growing fleet of vintage aircraft including two Spitfires.